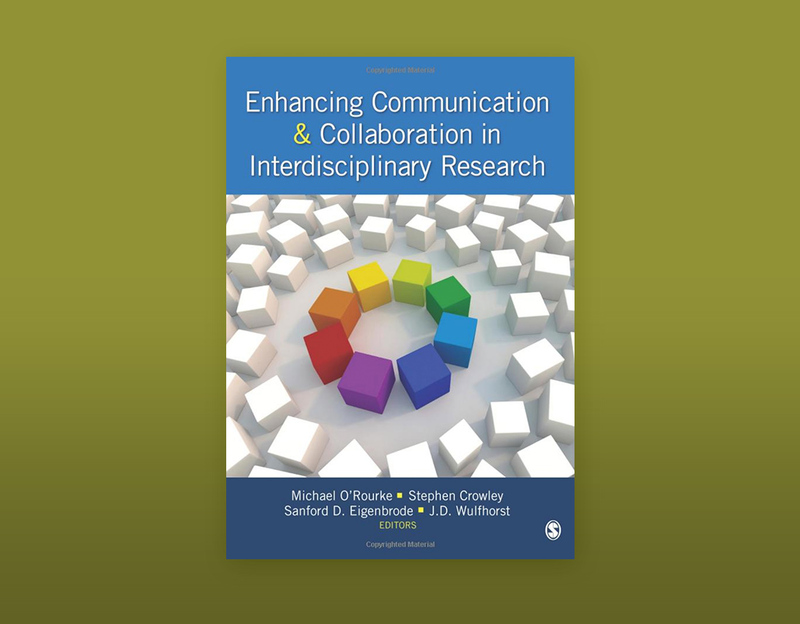 Enhancing Communication & Collaboration in Interdisciplinary Research, edited by Michael O’Rourke, Stephen Crowley, Sanford D. Eigenbrode, and J. D. Wulfhorst, is a volume of previously unpublished, state-of-the-art chapters on interdisciplinary communication and collaboration written by leading figures and promising junior scholars in the world of interdisciplinary research, education, and administration. 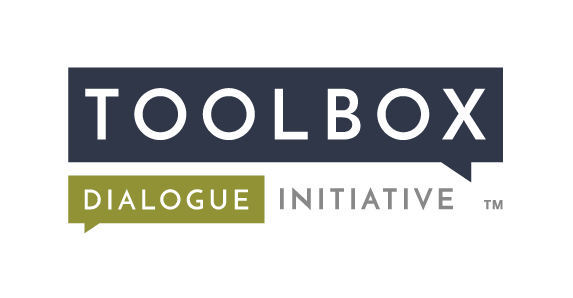 Designed to inform both teaching and research, this innovative book covers the spectrum of interdisciplinary activity, offering a timely emphasis on collaborative interdisciplinary work. The book’s four main parts focus on theoretical perspectives, case studies, communication tools, and institutional perspectives, while a final chapter ties together the various strands that emerge in the book and defines trend-lines and future research questions for those conducting work on interdisciplinary communication. O’Rourke, M., Crowley, S., Eigenbrode, S. D., Wulfhorst, J. D. (2013). Enhancing Communication and Collaboration in Interdisciplinary Research. Thousand Oaks, CA: Sage Publications.